Located on an elevated site that is highly visible from Interstate 20. Suitable for a wide variety of commercial ventures: hotel, restaurant, retail, convenience, R V park and the list goes on. 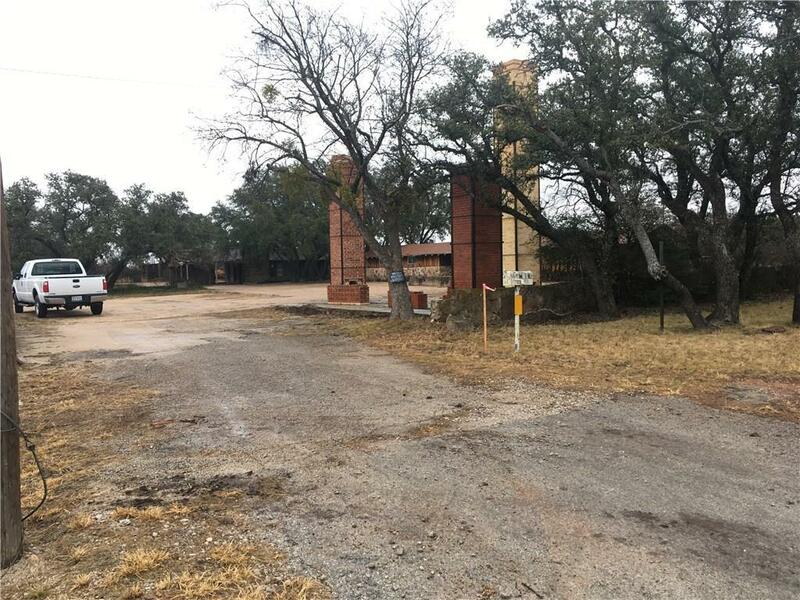 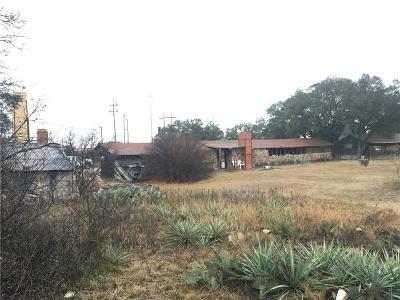 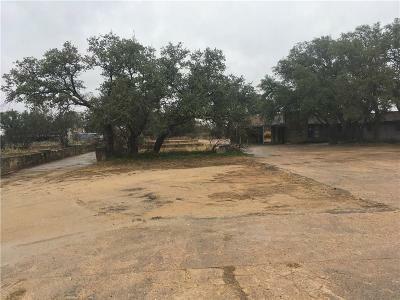 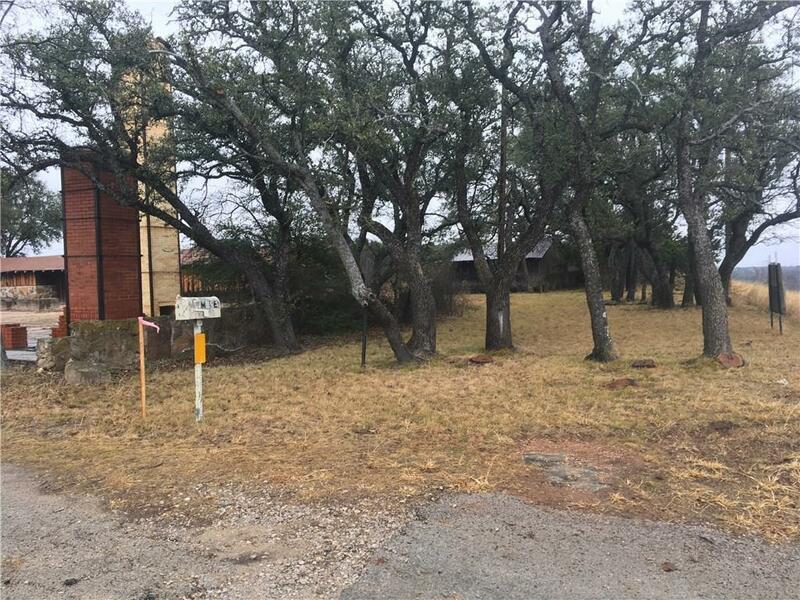 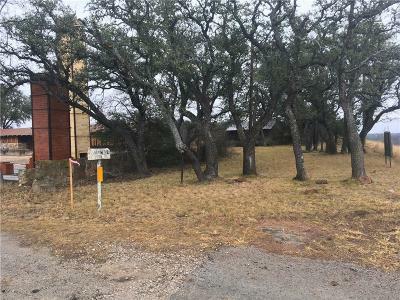 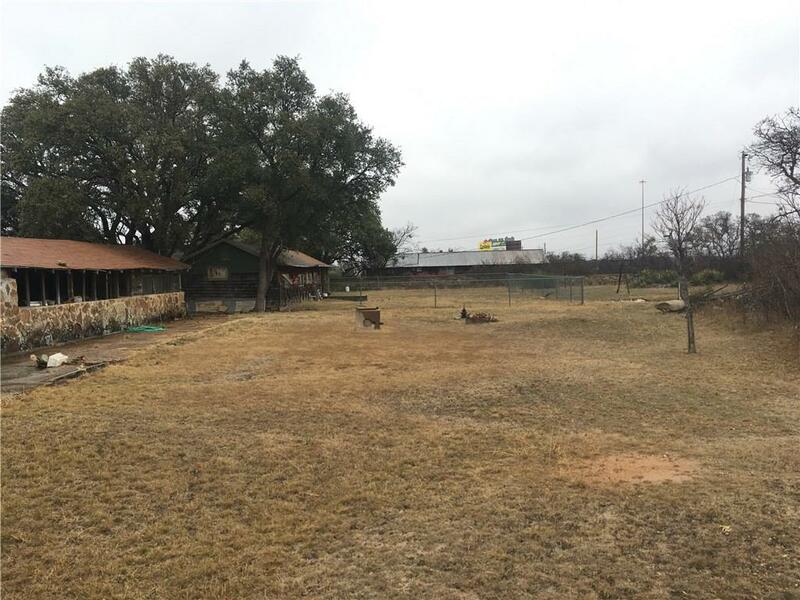 Property has frontage on FM 570 with access to Interstate 20. 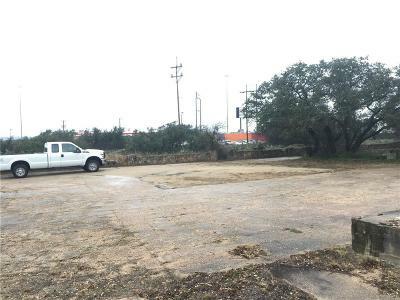 Adjacent to several hotels, restaurants and retail businesses. 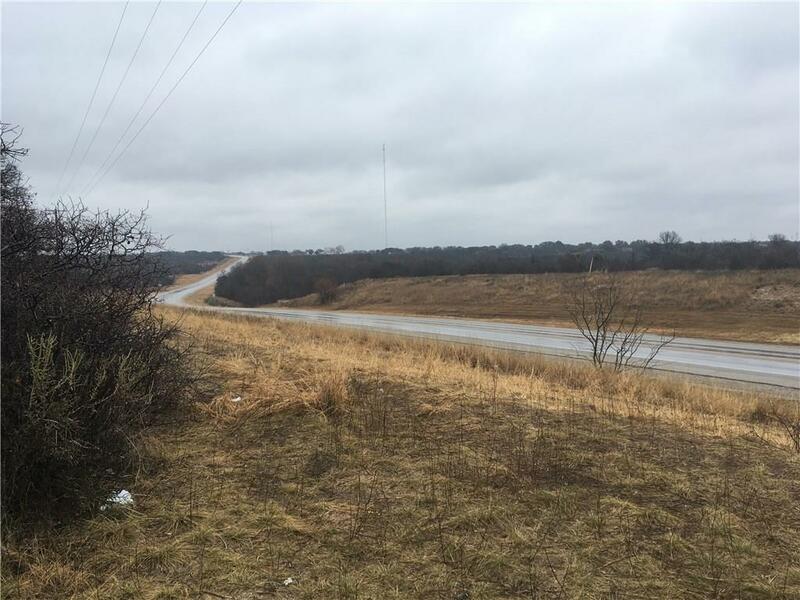 Road Frontage: Asphalt, City, Fm Road Ft.